Make your wedding truly meaningful and beautiful with this selection of ceremony accessories. The details that will make your wedding ceremony extra special can also be useful additions to your wedding day. 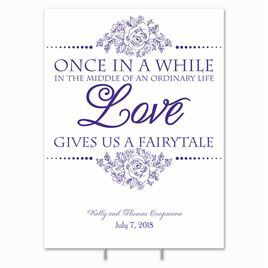 You’ll find a variety of wedding programs available in beautiful styles and designs to match your wedding theme and look. 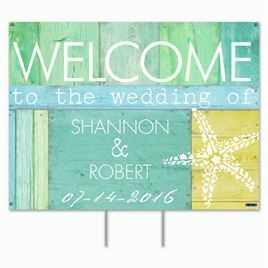 More wedding details you’ll love include personalized yard signs, ceremony accent signs and memorial candles, all of which are thoughtful ideas your wedding guests are also sure to appreciate.